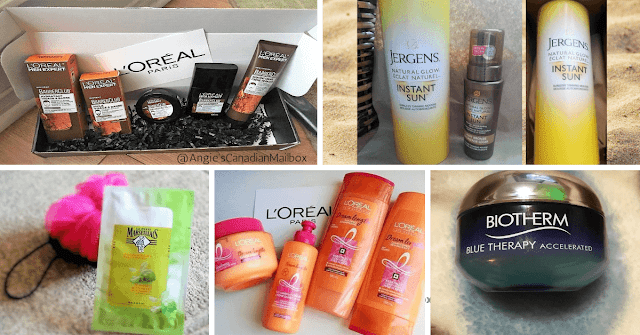 L'Oreal has really been out doing themselves with samples, freebies and giveaways and this one is one you are going to love! 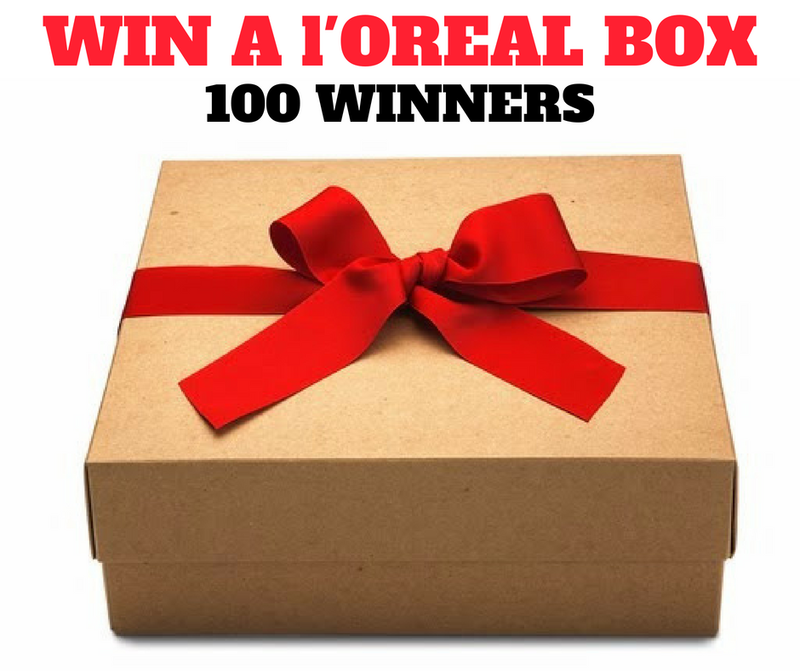 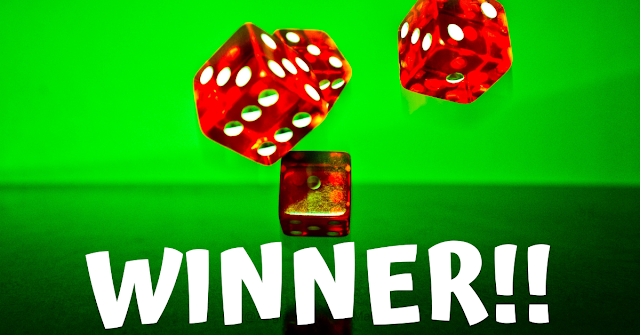 100 Lucky winners are going to get a L'Oreal Stylista gift box! 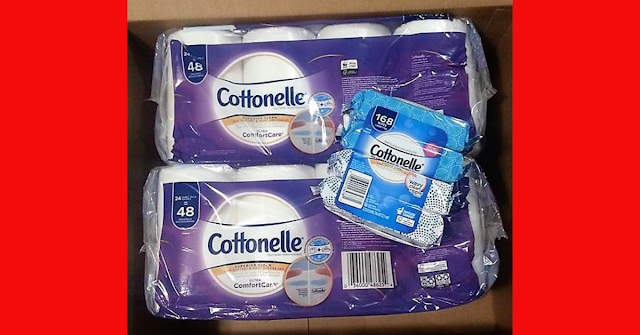 Each box has $20 worth of products in them. You only have until July 31, 2018 to get your entry in, so don't wait!